Serie A champions Juventus have sold out all their tickets for the 2018-19 season following the arrival of five-time Ballon d’Or winner Cristiano Ronaldo. 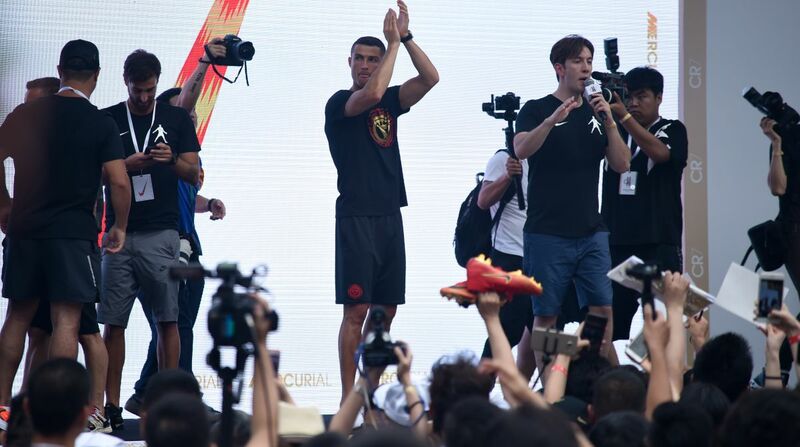 CR7 joined the Italian club earlier this month from La Liga giants Real Madrid. According to a statement on the official website of Juventus, 95 percent of last season’ ticket buyers have renewed their tickets and the rest of the tickets have been sold out to club members within hours of sale opening on Thursday (19th July). Such is the demand for season tickets this year that there will not be any phase of general sale for season tickets,” a statement club’s website said.